Set in 1857, a group of children work together, despite their differences, to make a change and live out their faith. In 'Midnight Rescue', aboard the Christina an escaped convict overhears Libby's talk with Caleb - a talk that gives away a life-or-death secret that jeopardizes Jordan's freedom and his safety. When Caleb and Jordan leave the Christina, a log raft on the Mississippi breaks in front of the steamboat. With everything seeming to go against the rescue, will Jordan's practical skills and ability to recognize God leading make the difference between life and death? 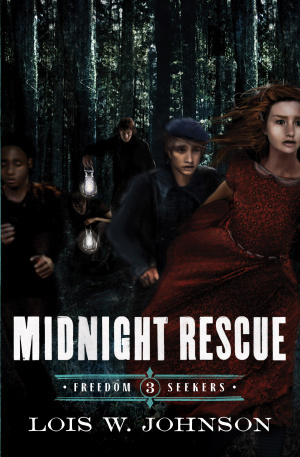 Midnight Rescue by Lois Walfrid Johnson was published by Moody in May 2013 and is our 38783rd best seller. The ISBN for Midnight Rescue is 9780802407184. 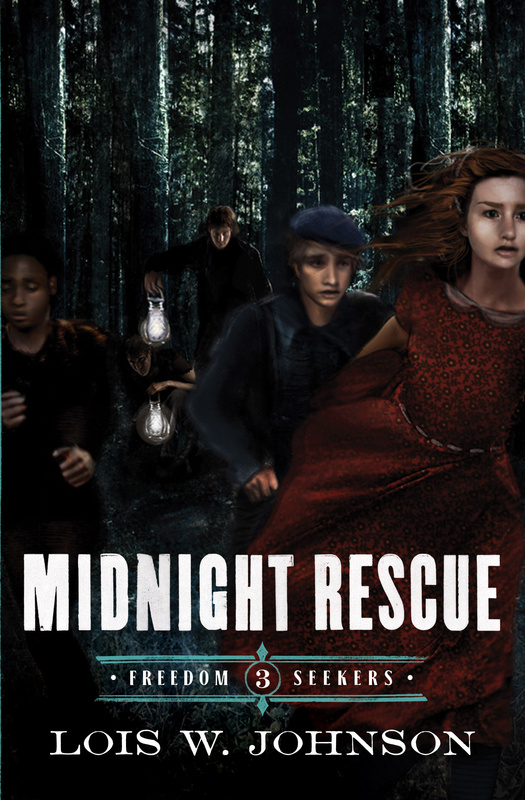 Be the first to review Midnight Rescue! Got a question? No problem! Just click here to ask us about Midnight Rescue.